Homelessness is not limited to downtown Salt Lake City. Utah County has seen an increase in homelessness, and here at Curtis Miner Architecture (CMA), we are looking for low-income multi-family housing solutions. 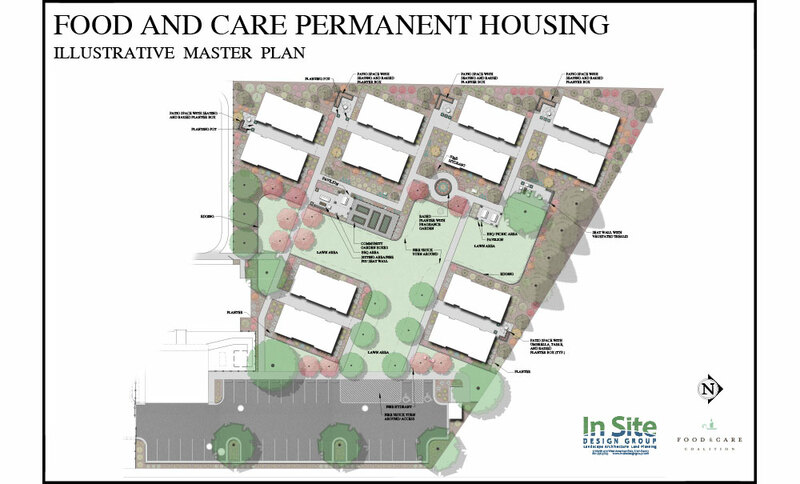 We were hired by the Food & Care Coalition, one of the most proactive homeless resource centers in Utah County to design the Food & Care Housing Project. The project will provide low-income housing for formerly homeless persons and a “partner” office building offering services for persons transitioning from homelessness to being housed. The Food & Care Housing Project is anticipated for completion late 2019.